The most common route of drug administration is the oral route. As such, an understanding of factors that influence oral absorption is important. For a drug to enter the systemic circulation following oral administration, the drug must first dissolve, cross the intestinal membrane, and pass through the liver. 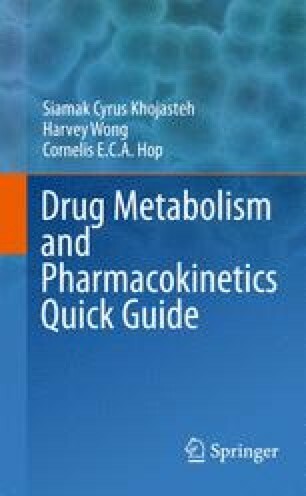 This chapter gives a general overview of oral absorption and include concepts such as first-pass metabolism.